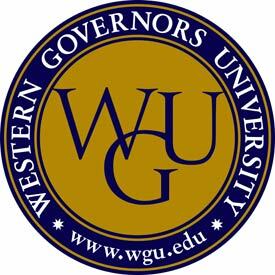 Western Governors University (WGU), an online university, is offering registered nurses up to $5,000 towards their Bachelor’s or Master’s Degrees with its WGU Future of Nursing Scholarship Program. Baby boomers are getting older, coupled with a nursing shortage, which they state will grow, that will leave nurses in demand. WGU will give the scholarship to working nurses who want to go back to school online to become managers, educators, and in other health-care, related fields. To be eligible for the WGU Future of Nursing Scholarship, applicants must possess an unencumbered RN license and an associate’s degree or diploma in nursing, or a Bachelor of Science in Nursing (BSN). Scholarships will be awarded on a competitive basis. For more information, visit www.wgu.edu/nursingscholarship or call 1-866-225-5948.